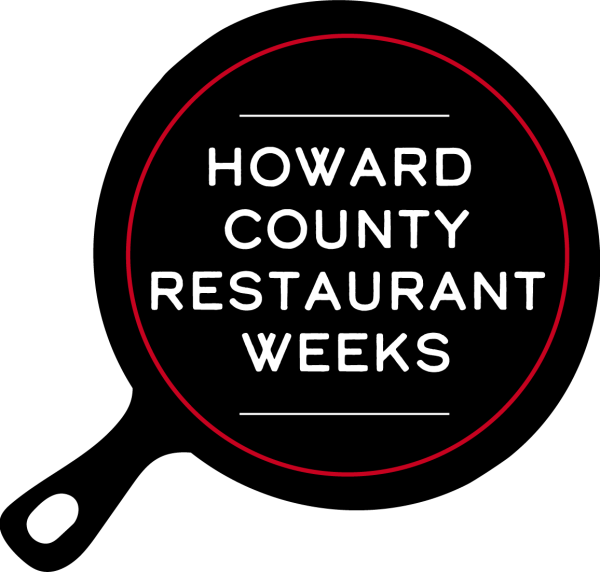 We invite you to join fellow restaurants in Howard County Restaurant Weeks designed to bring awareness and added business to Howard County area restaurants. Participation involves a small fee and creating your own unique Restaurant Weeks menu to feature during the promotion. This year we are working on an exciting new theme! Please give us your ideas for a theme or name in the form below. Agree to provide prix fixe menu(s). Prices excludes beverage, tax and gratuity. Choices must be clearly communicated on restaurants’ websites, menus and in-person by servers. Menu price point is needed at time of registration. Price(s) may be edited anytime. *Must be a member of Visit Howard County to participate. New members should select new member price of $325 when completing registration and payment on the next page. Please email Molly@howardcountytourism.com with any questions. Note: It is necessary to provide your menu price(s) now. 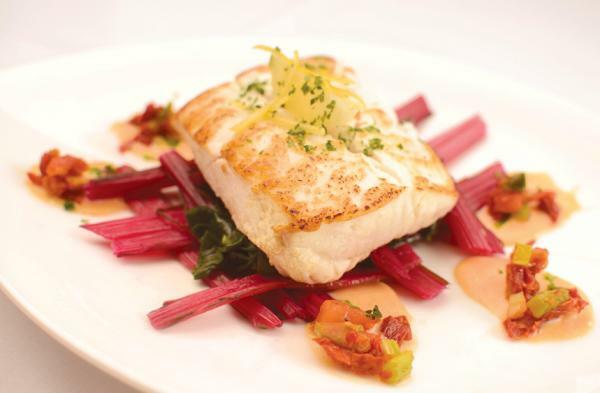 You may edit price(s) up until one week prior of Restaurant Weeks. Please email amanda@howardcountytourism.com with any changes. Prices needed for OpenTable. If you are unsure right now, please enter estimated price or TBD. If you are not participating in lunch, type N/A. Prices needed for OpenTable. If you are unsure right now, please enter estimated price or TBD. If you are not participating in dinner, type N/A. *Must be a member of Visit Howard County to participate. Please select new member price options for Restaurant Weeks registration on the next page. After submitting this form you will be directed to the payment page so you can complete your registration. 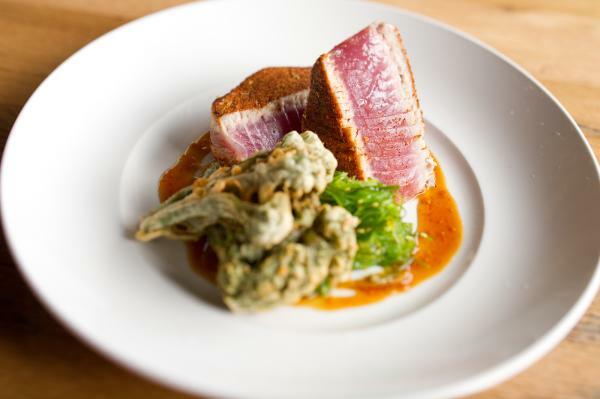 Encourage Restaurant Weeks diners to share their food shots with the hashtag #HoCoRestaurantWeeks! 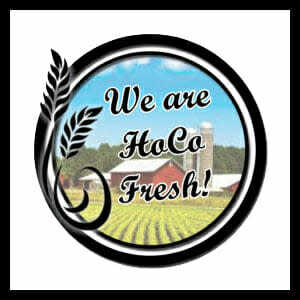 HOCO Fresh is a Howard County program to encourage restaurants and businesses to buy produce and proteins from our Howard County Farms. Click here to learn more. Did you know your restaurant has access to fresh, organic ingredients grown right here in Howard County? Check out this list of local produce, protein and dairy farms, as well as craft beverage suppliers.